I am excited to bring you this month's feature article. Are you really passionate about your work? Do you love what you do? 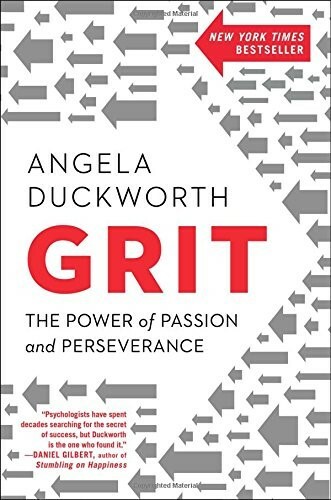 Do YOU have grit? To find out, you are not going to want to miss this month's article Enjoy! Joel and Ethan Cohen are an extraordinary writing-and-directing team and have churned out one incredible film after another. They accomplished something few people in Hollywood have ever done when they took a classic American film and improved it. True Grit , starring Jeff Bridges and Matt Damon, is better than its predecessor on a number of levels. Yes, it’s a great story based on the novel by Charles Pottis, but it’s mainly a study of loyalty. Reluctant loyalty, it is true, but loyalty nonetheless. The reluctance that fuels the narrative belongs to the aging, cranky bounty hunter Rooster Cogburn (Jeff Bridges) who finds himself cornered one day by the extremely persistent Mattie Ross (Hailee Steinfeld), a fourteen-year-old girl from Yell County, Arkansas, who is determined to avenge the murder of her father by the renegade Tom Chaney (Josh Brolin). Jeff Bridges is an actor who becomes the character he portrays (apologies to John Wayne). Grit is defined as courage and resolve; strength of character. It’s having pluck, tenacity, perseverance, and endurance. Rooster Cogburn has all those things. Seahawks football coach Pete Carroll has grit. It’s part of his philosophy of life. Carroll ushered in a radical new era when he arrived as head coach of the New England Patriots on February 3, 1997. Under his predecessor, Bill Parcells, players had to be five minutes early to meetings or they were locked out. He was abrupt, demanding, and old-school New Jersey. The Patriots and their fans ate it up for four years. Carroll was the antithesis of Parcells: upbeat, friendly, encouraging, and California cool. It didn't play well, not with the media and not with some of the veterans who were loyal to Parcells despite his defection to a division rival. After three solid seasons, Pete was fired by Bill Kraft, owner of the New England Patriots. Instead of wallowing in self-pity, Coach Pete devoured books on legendary basketball coach John Wooden and he created a philosophy. He said, “Figuring out your overarching vision is of utmost importance. A clear, well-defined philosophy gives you guidelines and boundaries that keep you on track. Do things better than they have ever been done before.” Name two other coaches who went on to win two national championships in college and a super bowl AFTER they were fired. That’s GRIT. Grit means working on something that you care about so much you are willing to stay loyal to it. Falling in love is easy; STAYING in love takes courage, perseverance, and work. GRIT is more about stamina than intensity. Any college or professional athlete will tell you that consistency of effort over the long haul is everything. My youngest son, Evan, was the skinny kid at the end of the bench who never got to play in the seventh grade. He was a 6-foot 6-inch junior on JV. He ran like his shoes were too big, but he kept working hard. Evan didn’t quit. He shot up to 6-feet 11-inches. It all came together in his junior year of college when he made second team all-conference and led his to a record 25-7 season. In his senior year, he was Heartland Conference Player of the Year, a D2 All American, and was drafted in the NBA’s D-League. The following year he was defensive player of the year in Norway leading his team to a championship. Enthusiasm is common, but endurance is rare. As much as talent counts, effort counts twice. Jeff Bridges' career began in 1951 in an uncredited role as “an infant in a train station” and he hasn’t stopped accepting challenging and memorable roles. At 67 years young, he still makes you want to see him play music with his amazing band, The Abiders, or re-watch him as “The Dude” in The Big Lebowski . The Dude abides with Grit. 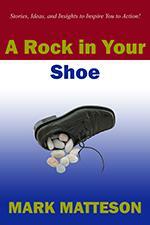 Download My Newest Book on Kindle: A Rock In Your Shoe: Stories, Ideas, and Insights to Inspire You to Action! I stumbled on this title because it’s climbing up the New York Times nonfiction best seller list. I downloaded the e-book and couldn’t put it down. The depth of her research, the stories and illustrations she uses, and her own experiences make this an inspirational and practical handbook for achieving success in any field. It’s destined to be a classic. 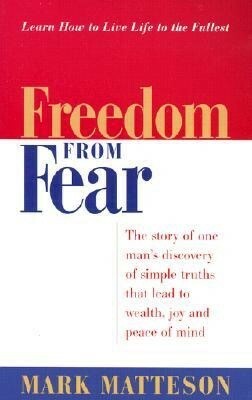 Here are three quotes from this book. First comes interest. Passion begins with intrinsically enjoying what you do…Next comes the capacity to practice. One form of perseverance is the daily discipline of trying to do things better than we did yesterday…Third is purpose. What ripens passion is the conviction that your work matters…And, finally, hope. Hope is a rising-to-the-occasion kind of perseverance. Passion for your work is a little bit of discovery, followed by a lot of development, and then a lifetime of deepening. 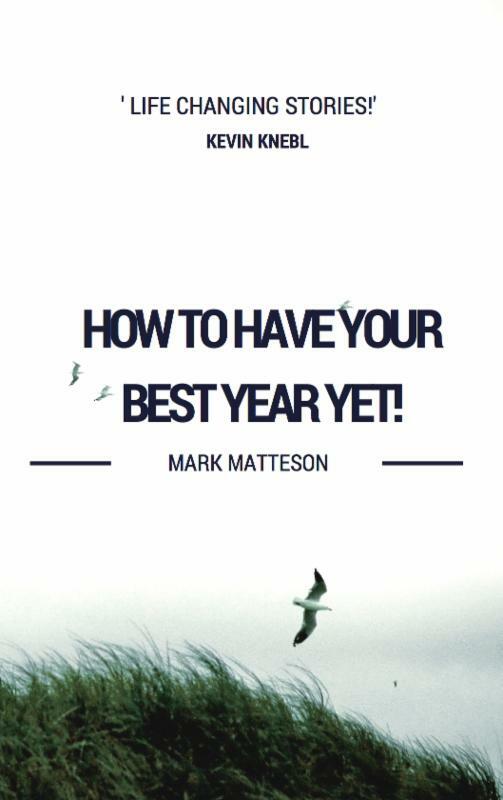 To purchase a copy of my e-book, How to Have Your Best Year Yet! 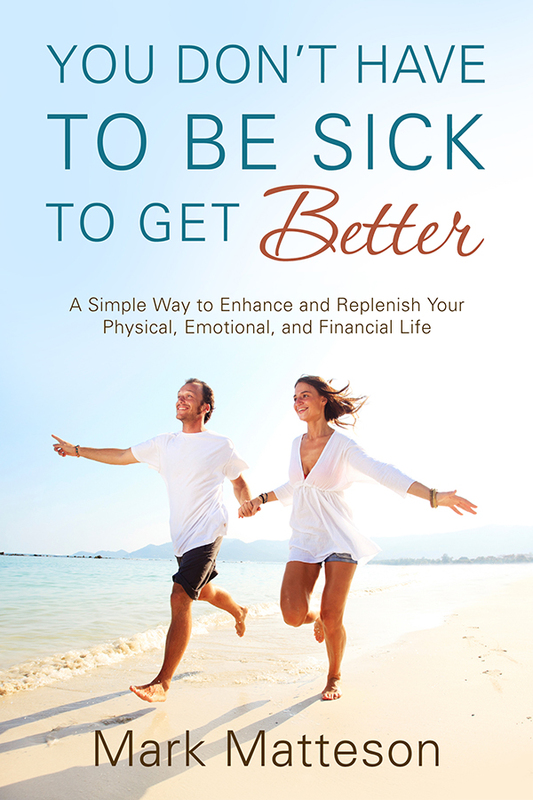 published on Amazon, simply click here . I am writing this looking out onto lovely Lake Chelan in central Washington state. I come here to relax, to write, to recharge my batteries. We all need to make the time to do just that. But you don’t need to drive 4- hours and take a week to accomplish the same result. It’s as simple as carving out some time each day for inspiration, education and insight. Mark Matteson gives over 75 presentations each year. Book him now to secure the inspiring message that will spark your group's success! To watch Mark's demo video, go to: www.sparkingsuccess.net. Call 206.697.0454 or e-mail him at mark.enjoythejourney.matteson@gmail.com.